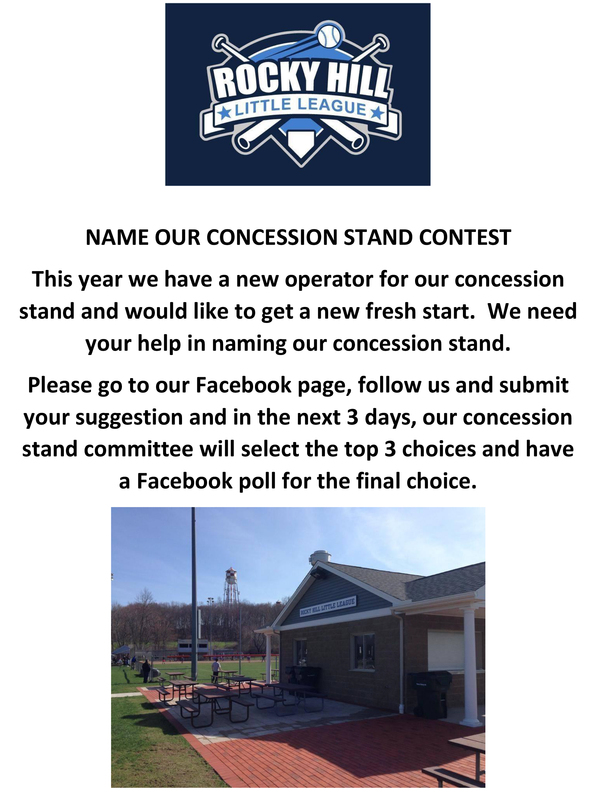 Welcome to the official website of Rocky Hill Little League. 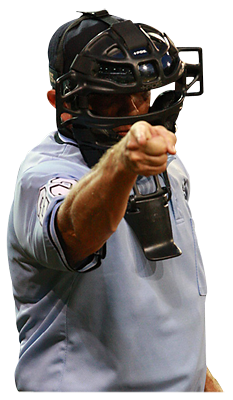 We are proud to offer quality Baseball and Softball programs for the residents of Rocky Hill, Connecticut. If you have something that you would like posted on our web site such as an announcement, picture, or article please e-mail the Information Officer at . Your request will be reviewed and posted on our web site if appropriate. Please feel free to share any comments or concerns with the Board of Directors via email at board@rhllct.com or you can find contact information for specific board members here. Opening Day is scheduled for Saturday 4/27. Please head to our website and you'll find our page with all the times and details. Please check back for any updates as Saturday nears. 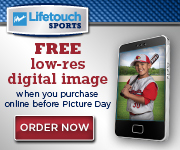 Click here to order your pictures online.